How Bad Are Duplicate Listings? Is Your Firm Making One of the Top Three Local SEO Mistakes? Are you using a local SEO strategy for your law firm? Local SEO helps promote your law firm to people in your area. Done well, local SEO drives clients to you. Much like tribbles, the trouble with duplicate listings is that they can pop up overnight and are nearly impossible to get rid of. If you don't know what tribbles are, it's time to educate yourself. If you don't know what duplicate listings are, we can help. ​Google gets data for business listings by gathering information about the business from across the Web. In theory, this gives an accurate picture of the business and groups together all the information for the business being listed. However, things don't always go as planned, and sometimes duplicate listings are created within Google. Conflicting NAP information. NAP is an acronym for Name, Address and Phone number. If any of these crucial elements is off, even by one number or letter, even on just one local listing site, it's very possible that a duplicate listing will be created. Duplicate listings can drop your local search rankings dramatically because they basically put you in competition with yourself. For example, when people go to review your services on Google, they won't be sure which listing to review. This can split your reviews, effectively throwing away many of your hard-earned reviews. And reviews aren't the only thing wasted. Click history, third-party citations, and all other "local Google juice" will suffer as well. Find all incorrect listings across the Web. Claim the original and duplicate listing. Contact Google to get rid of the less desirable duplicate listing. Maintain listing consistency by regularly monitoring listings across the Web. Getting rid of duplicate listings on your own is possible; it's just going to take a lot of time and effort. 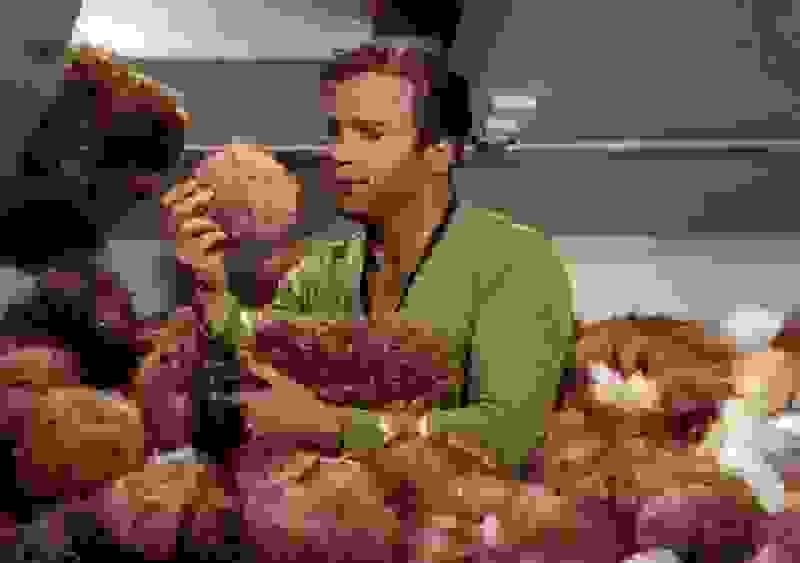 Our local SEO team would love to walk you through the process of removing your terrible tribble duplicate listings, or, if you'd rather, take it over entirely. To get started, call 888-886-0939 or request your free website audit today.